Experience the unique character of Plouer-sur-Rance with a stay in a vacation home rental. One of the city's many top draws is its restaurants. St. Malo Citadel and St. Vincent Cathedral are just a couple of the must-sees in the area. Are you looking for specific amenities for your getaway? Many of our vacation rentals feature full kitchens and laundry facilities. 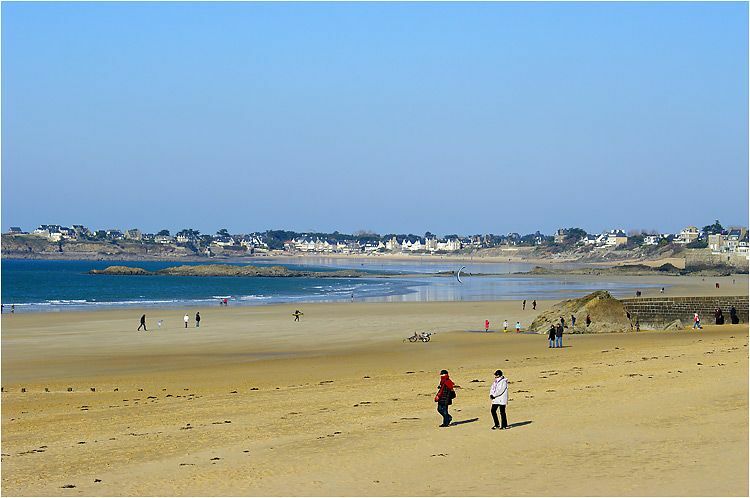 Fly into Dinard (DNR-Dinard - Pleurtuit - Saint-Malo), the closest airport, located 5.5 mi (8.8 km) from the city center. Where to stay around Plouër-sur-Rance? Our 2019 property listings offer a large selection of 2,037 vacation rentals near Plouër-sur-Rance. From 665 Houses to 1,077 Condos/Apartments, find a unique house rental for you to enjoy a memorable holiday or a weekend with your family and friends. The best places to stay near Plouër-sur-Rance are on HomeAway. Can I rent Houses in Plouër-sur-Rance? Can I find a vacation rental with pool in Plouër-sur-Rance? Yes, you can select your preferred vacation rental with pool among our 177 vacation rentals with pool available in Plouër-sur-Rance. Please use our search bar to access the selection of vacation rentals available.